Baugh's Blog: Film Review: "The Wildest Dream"
A month ago I wrote a blog about Wade Davis’s Into The Silence - his recent book describing the British expeditions of 1921, 1922 and 1924, which developed into a sustained campaign to conquer Mt. Everest for the first time. It was the last major prize of a long period of exploration and adventure in the early decades of the twentieth century. Davis focused especially on the talented and charismatic George Mallory – considered the best British mountain climber of his generation. He was the only mountaineer of the group who participated in all three trips west across Tibet from northern India - attempting to reach the top of Everest via the immense mountain's daunting north face. Interested in learning more about Mallory and those expeditions of the early 1920s, I did a search of the resources available at the Hamilton Public Library. To my surprise, I discovered a blu-ray DVD titled The Wildest Dream. 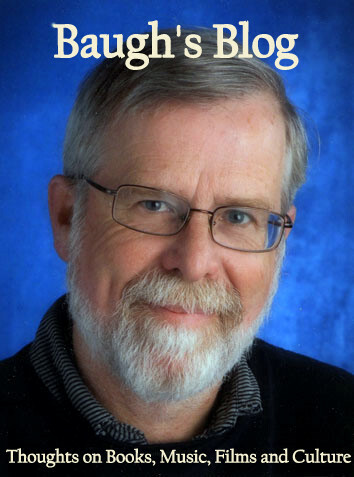 It turns out to be a perfect companion-piece to the Davis book – or an alternative version of the story, for those reluctant to plough their way through the detailed history found in his 573-page book. The Wildest Dream was directed by Anthony Geffen for Altitude Films; it was released in 2009 by National Geographic Entertainment. Its focus is on George Mallory’s attempts to climb Everest - and how his life-story intersects with, and parallels, that of contemporary American climber Conrad Anker, who found Mallory’s frozen remains on the upper slopes of the mountain in 1999, 75 years after he died in a last desperate attempt to reach the summit. The film opens with a re-enactment of Anker’s discovery of Mallory’s body. It wasn’t an accidental discovery – Anker was part of an expedition team who were looking specifically for Mallory’s and Irvine’s bodies (Irvine was Mallory’s climbing partner on that day of June 8, 1924, when they went missing, trying one last time to get to the top of Everest). Footage from 1994 shows their search of the dead climber’s clothing. Mallory’s identity is confirmed by a name tag sewn into a piece of his clothing. Artifacts and papers are removed from the scene and provide some clues about their owner’s final hours alive on the mountain. Mallory had promised his wife Ruth that he would leave a photograph of her at the summit. 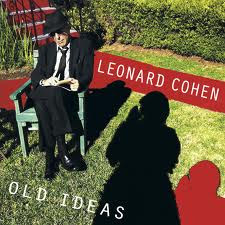 That photograph was not found in any of his pockets. Also, a pair of snow goggles were found – suggesting that the sun had gone down when the accident occurred that killed the two climbers. If it was that late in the day, perhaps they had been delayed getting to the summit, and were on their way back. Furthermore, Mallory’s body was found in a position well below the Second Step, the last difficult bit of climbing they would have faced. The first half-hour of the film gives a good summary of Mallory’s life, up to the time he made a lecture tour of the United States between January and March of 1923. It was during that visit that Mallory was asked, at the end of one of his talks, why he was driven to climb Everest. He responded famously: “Because it’s there.” This part of the film goes into the background of his life, including his education at Cambridge University and his experiences in the trenches during World War I. Twenty of the twenty-six climbers who took part in the 1920s expeditions were veterans of the Great War. The next section of the film concentrates on Conrad Anker and his decision to return to Mt. Everest in order to attempt a free-climb of the Second Step, a tricky cliff face at 28,300 feet that Mallory and Irvine would have had to get up and over in order to reach the summit. Just as Mallory needed a partner during his climb – he and Irvine would be attached to each other in the “brotherhood of the rope” – Anker recruits young British mountaineer Leo Houlding to join him on his adventure. Houlding was a talented young climber, but like Mallory, Irvine and the rest of the climbers on those 1920s expeditions, he had no experience of high-altitude climbing. But he's a good rock-climber - demonstrated by an amazing sequence that shows him climbing a rock-face without any ropes. He clambers over a couple of overhangs - suspended just by his fingertips. 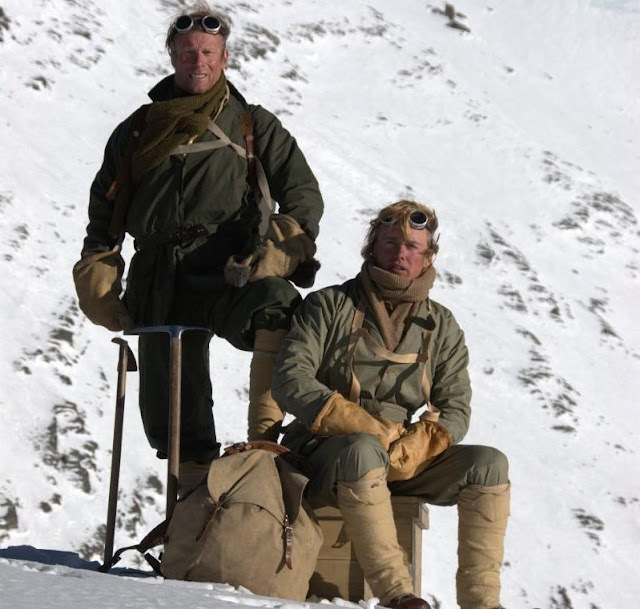 During Anker’s and Houlding’s climb of Everest they also test out modern reproductions of the gear that Mallory and Irvine were using – clothing made from gabardine and climbing shoes which were nothing more, really, than hob-nailed boots. They wore seven layers of clothing – just managing to cope with conditions on the upper reaches of the mountain. The boots, however, were completely inadequate. When Anker and Houlding don the vintage clothing for the second time - above Camp 4 - they narrowly escape suffering frostbite. The last section of the film shows the struggle to get over the Second Step. It takes about 45 minutes, but Anker - taking the lead - eventually finds a route. The way is clear, and he and Houlding quickly make their way to the summit. Did Mallory and Irvine get over the Second Step themselves and reach the top? Or were they forced to abandon their goal after a long struggle with the extreme weather conditions? It seems no definitive answer is possible – unless Irvine’s body is eventually found and reveals more conclusive clues. The Wildest Dream is a fascinating film for those who are interested in mountaineering in general, or the climbing of Everest in particular. The mix of historical detail and contemporary adventure is compelling; and the production is top-notch. 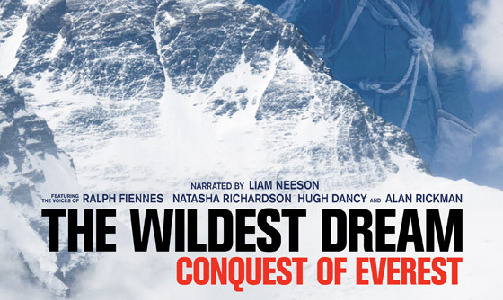 There are two narrative voices driving the documentary forward: Liam Neeson is used predominantly to give the history of the 1920s expeditions; in the second half of the film, Anker’s voice takes over - recounting his ascent up the mountain, following in Mallory’s footsteps. One of the most effective techniques in the film is to use actors Ralph Fiennes and Natasha Richardson to give voice to George and Ruth Mallory. And Hugh Dancy speaks for Sandy Irvine. No captions or identifiers are needed; their distinctive voices are immediately recognizable. Whenever they speak, we know who it is being portrayed. 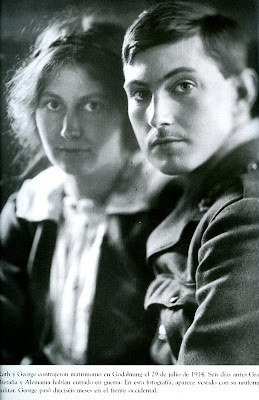 And the excerpts we hear - especially those from the regular letters back-and-forth between Mallory and his wife - recreate the drama of those times brilliantly, and, as Mallory’s fate moves inexorably closer, they become very moving. The Wildest Dream is a blu-ray production. The modern footage of Everest and the land seen on the long approach to the mountain is stunning. Some computer-generated sequences are amazing – such as the footage showing the long ascent up the main Rongbuk Glacier, the parallel East Rongbuk Glacier, and the steep cliff of snow and ice leading up to the North Col. The views looking north, down and away from the Second Step, are breath-taking. The film is also full of excellent black-and-white photographs taken during the expeditions of the 1920s. More importantly, there are many sequences showing film shot during 1922 and 1924 by British cinematographer John Noel (taken from the National Archives of the British Film Institute), who would use his footage later to produce a couple of documentaries about the British exploration of Tibet and the attempts to climb Mt. Everest. So we see lots of images – still photographs and very old film footage – that help us to imagine the type of person George Mallory was. The director adds several dramatic reconstructions of Mallory and Irvine’s final climb – including an impressive sequence that shows the probable course of the accident that led to their demise. 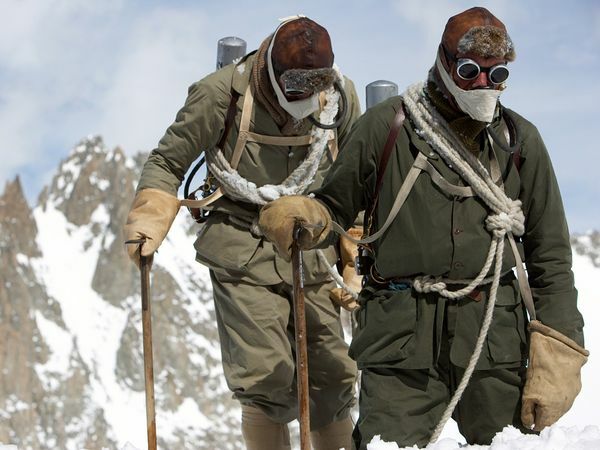 Seeing the actors on the slopes of the mountain in their period clothing makes you marvel at the ability of those early climbers to deal with the incredibly harsh conditions faced at those high altitudes – not just the extreme weather, but also the debilitating lack of oxygen. Eight years after finding the body of George Mallory 800 feet from the summit of Everest, the circle is complete. Anker and Houlding have retraced the intended path of Mallory and Irvine to the top of the world. “I know you can achieve your wildest dream,” Ruth wrote to Mallory about his obsessive drive to be the first man to conquer Everest. This fascinating film gives a riveting account of the struggle, and goes a long way to showing what kind of special people they are who are willing to risk their lives doing the same.